Rosie was brought into us for rehoming due to previous owners unable to cope with a puppy and all their demands. Rosie still requires some training, so we need the commitment from her new adopters. She is like a normal puppy into everything and a bundle of mischief. 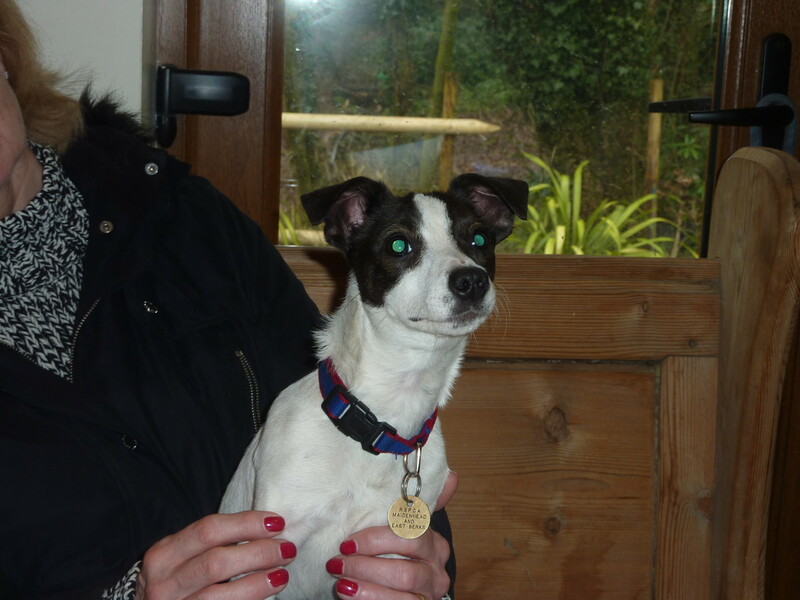 Rosie has been neutered, microchipped and fully vaccinated.